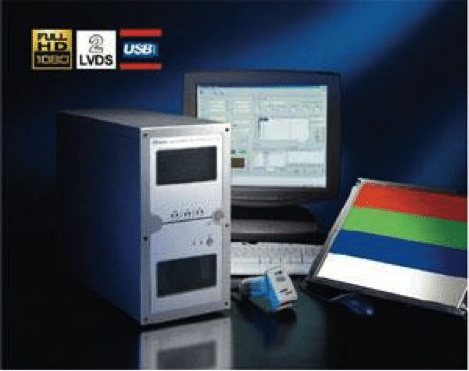 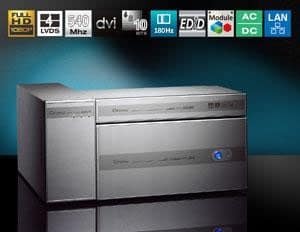 Our range of LCM Test Solutions and Systems are from a leading manufacturer in LCM Testing; Chroma. 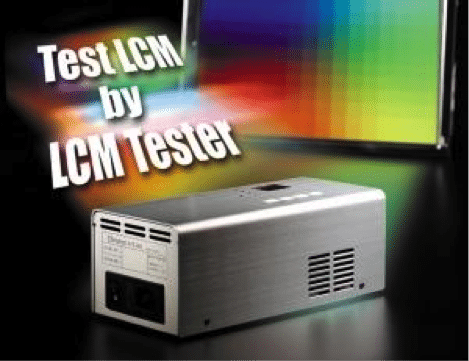 If you are looking for a custom solution, or would like to speak with our consultants to discuss your requirements in detail please contact our sales team who can advise the most suitable LCM Test Solution for your project. 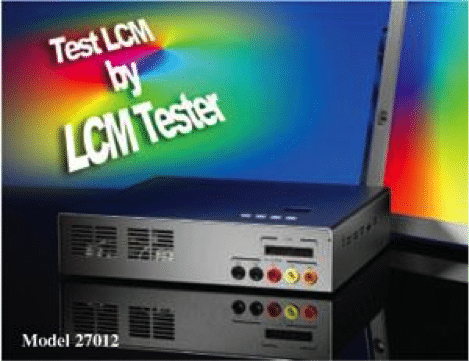 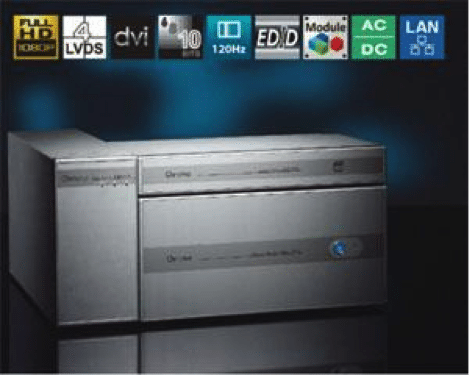 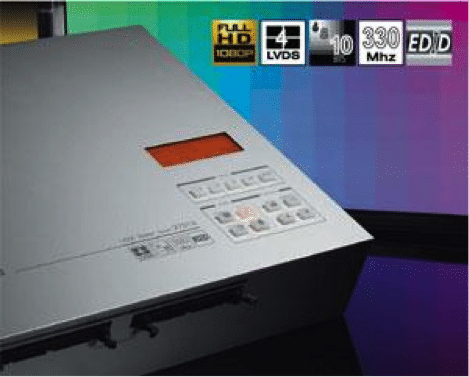 Our comprehensive range of Test System includes both LCM ATS Systems and LCM Testers.